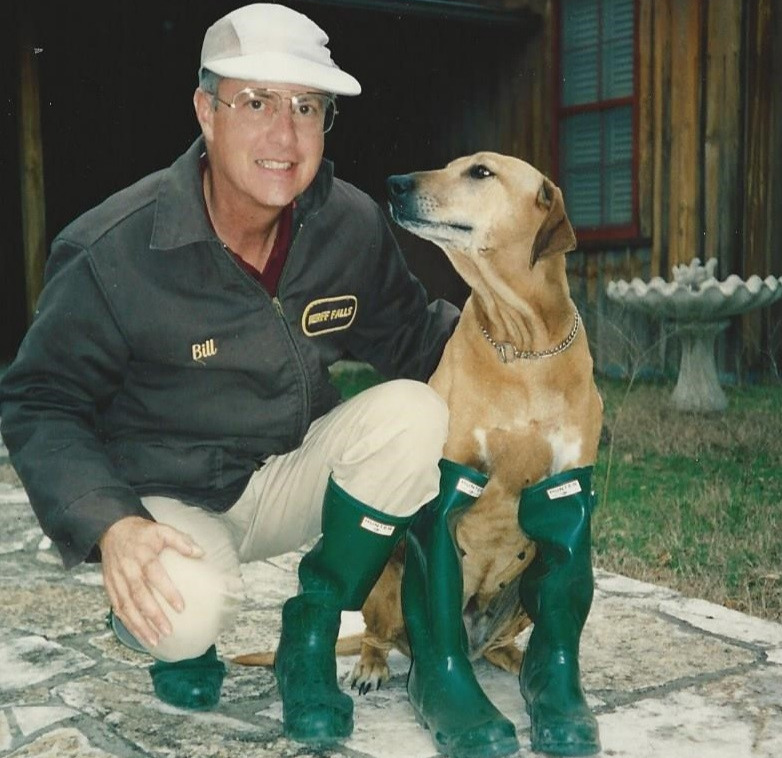 An avid conservationist committed to environmental research, Bill Lende established the Cibolo Preserve in 2008. 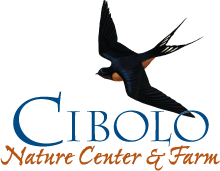 Adjacent to the Cibolo Nature Center & Farm, this 645-acre Texas Hill Country property has as its mission to own, maintain, and preserve its natural habitat as part of the Cibolo Creek watershed for educational, scientific, and charitable purposes. Today the Cibolo Preserve is a model for how private land can be protected and preserved.